G&D recently received the award at Vodafone’s “Global Supplier Conference” for its commitment and capability in enabling Vodafone to deliver to its global customers reliable and innovative products and services in a highly competitive marketplace. Vodafone measures supplier performance regularly as supplier performance management and the delivery of continuous improvement is a key component of Vodafone’s supply chain strategy. Munich, June 06, 2007 – Vodafone has presented its “Supplier of the Year” award to Giesecke & Devrient (G&D), a leading manufacturer of smart card solutions, in recognition of its outstanding commitment. G&D recently received the award at Vodafone’s “Global Supplier Conference” for its commitment and capability in enabling Vodafone to deliver to its global customers reliable and innovative products and services in a highly competitive marketplace. 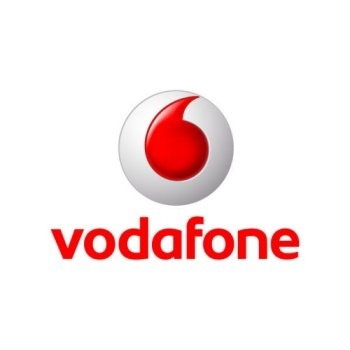 Vodafone measures supplier performance regularly as supplier performance management and the delivery of continuous improvement is a key component of Vodafone’s supply chain strategy. “We are extremely proud of this award which acknowledges the successful efforts of our Vodafone Global Account Management, the regional Vodafone teams at G&D all over the world, our R&D team and the employees who strive to ensure the reliable delivery of orders to our customers everyday,” said Dr. Klaus Vedder, Group Senior Vice President and Head of G&D’s Telecommunications division, on accepting the award.